If you’re like me, you have long fantasized about stumbling through a blustering snowy eve into a warm tavern. The fireplace is lit and the room is filled with a low buzz of conversation and merriment. Perhaps you spot a Ranger across the room, or make small talk with a fellow wanderer. 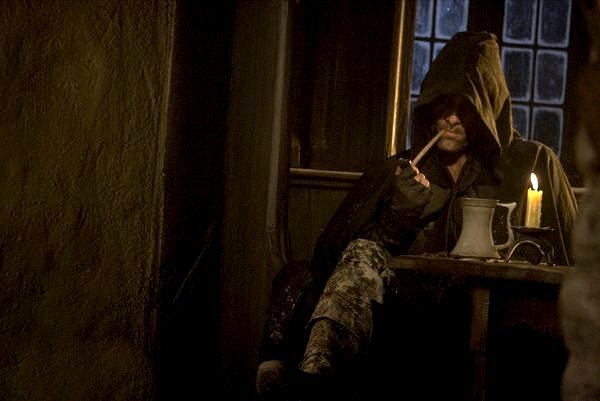 You unclasp your heavy cloak and fall deep into thought over a mug of warm apple cider. If you’re thinking these cozy scenes only exist in the movies – think again. 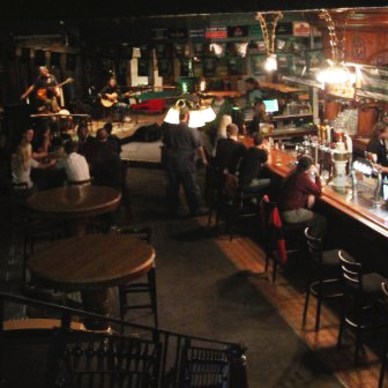 Manitoba has the best pubs, taverns and watering holes to escape the winter chill. 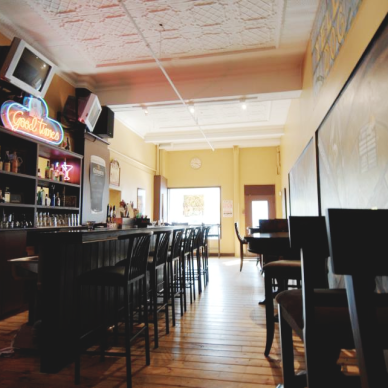 Pull up a chair at the Yellow Dog Tavern, the perfect downtown tavern, serving up comfort food with a twist. 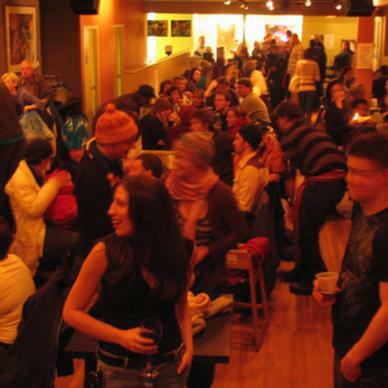 Guests will not be disappointed; Yellow Dog is exactly what one would expect of a lively downtown eatery, complete with a warm atmosphere, a dynamic crowd, casual seating and drinks a’plenty. 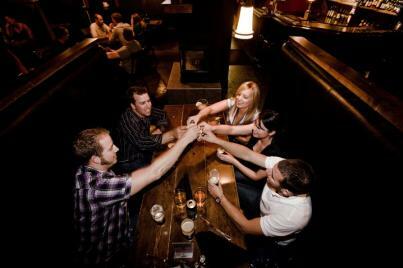 And, with its convenient location across from the Burton Cummings Theatre, it is the perfect venue for pre or post show drinks and appetizers. 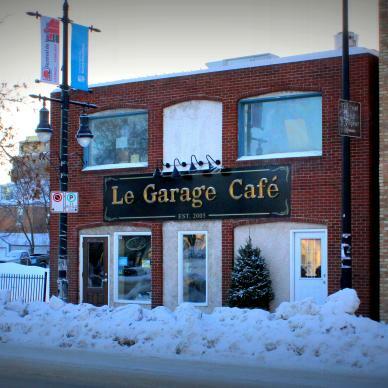 If you’ve been to Festival du Voyageur, chances are you’ve also been to the charming Le Garage Café. 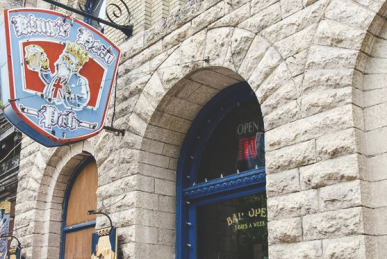 Located in the heart of Winnipeg’s French Quarter, Le Garage Cafe boasts a warmly lit, laid back atmosphere and is one of the best venues for live music, jam sessions and of course, poutine. What could be better after an evening of climbing ice walls and sipping Caribou? 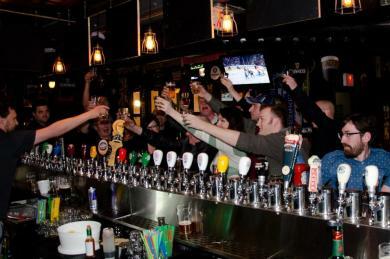 As one of Winnipeg’s most well known pubs, the Kings Head has to live up to a lot of hype – and they do it effortlessly, with an old-school flair to boot. Located in the historic Exchange District, this English pub offers a hearty menu of all the classics – including yes, fish and chips. If you’re looking to enjoy a pint in a relaxed setting, head to the pub in the early evening. 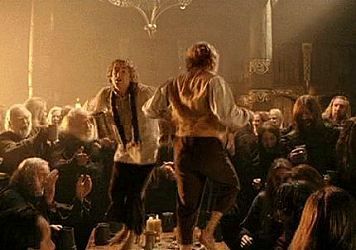 If you’re looking for a more lively scene (think, hobbits dancing on the tables), head over after 10 or 11 pm. 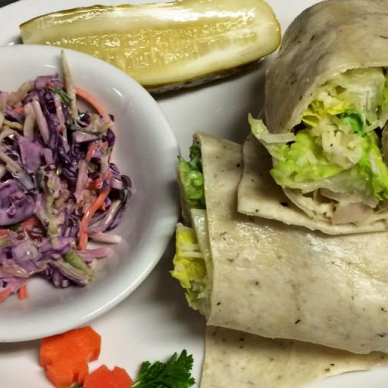 If you’re in the middle of counting down the days until the 2016 Cooks Creek Medieval Fest, you can help tide the time with a small taste of the medieval world at Brogue Gastropub. 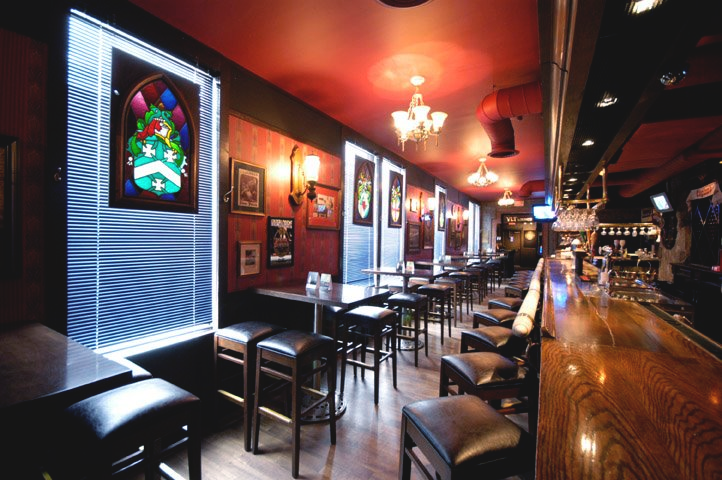 Located at The Round Table steak house, this gastropub is the perfect combination between olde style and new. Innovative small plate dishes include ‘Stuff on Toast’, Brogue Bacon and Bang Bang Shrimp. 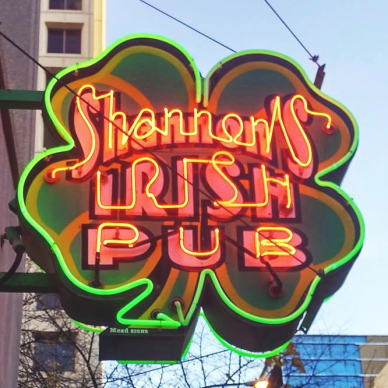 The Irish have landed in Shannons Irish Pub, located underneath the streets of downtown Winnipeg. It’s a given that they throw an amazing St. Patrick’s Day celebration, but this little pub also has live music every night of the week. Here, you can sip fine Irish whisky while watching talented local artists, comedians and Celtic dancers perform on stage. 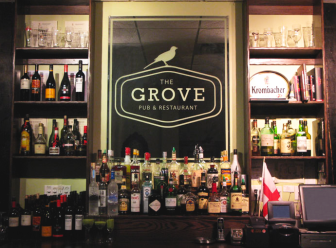 Sit around the bar, in the lounge or in the dining room at The Grove Pub & Restaurant. 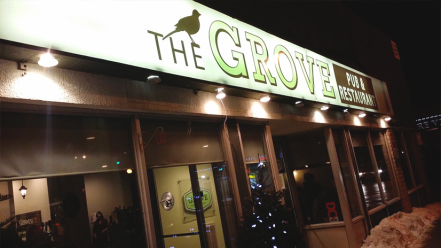 With the goal of recreating the feel of local neighbourhood pubs of England, The Grove has quickly become the go-to place for community and togetherness in the Crescentwood area of Winnipeg. The menu features a mix of modern and authentic English pub food, including sarnies, shepherd’s pies and bangers and mash. Thompson, Manitoba is a welcome site to weary wanderers making their way up to Churchill, Manitoba for polar bear season. Whether arriving by train or car, all visitors should stop into the warm and inviting Pub 55 for a much needed recharge. And while the interior is a little too modern to live up to fantasy pub standards, the food hits the mark with comfort favourites such as nachos, burgers and wings. 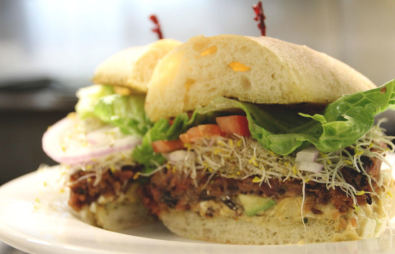 As seen on You Gotta Eat Here! Visitors to the sub-Arctic town of Churchill are in for a real treat at the Tundra Inn. After a full day of polar bear viewing and dog sledding, escape the winter cold at the popular Tundra Inn Pub. Whether you take the time to reflect on the adventures of the day or swap stories with the locals, this pub is the ideal spot to unwind before another day of exploration into the tundra. 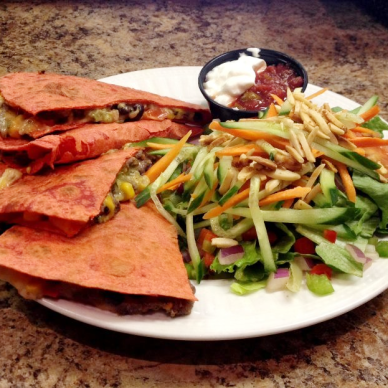 Hespeler’s Cookhouse and Tavern is a newer addition to the town of Niverville, and a welcome one. 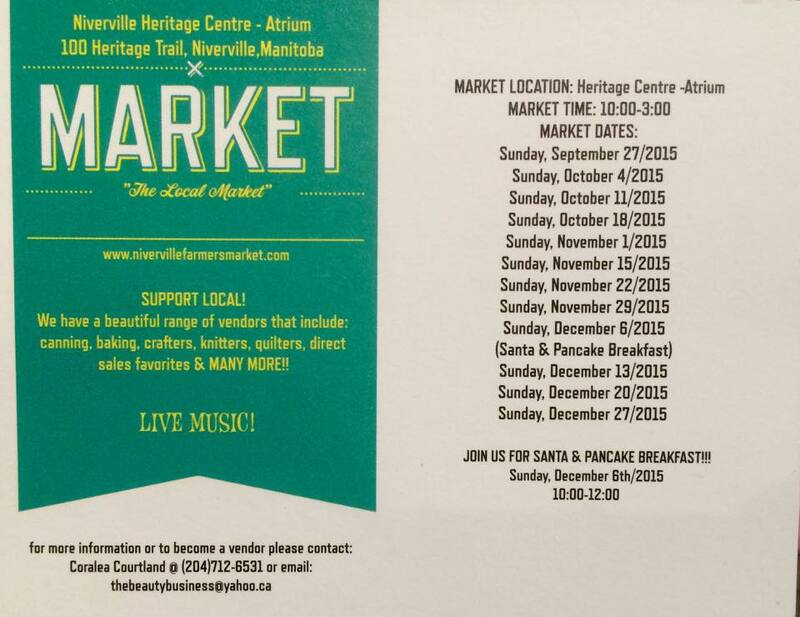 A menu of classic pub food is coupled with delicious daily specials, and there’s always a reason to pop in – be it for a warm drink, or the local craft market in the Heritage Centre with dates through to December. 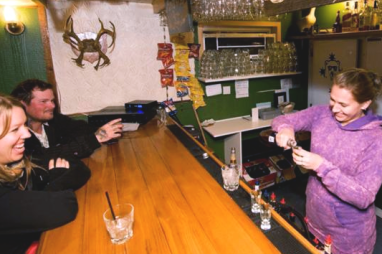 If you think you can’t find an authentic British pub in Southeastern Manitoba, well, you’re wrong. 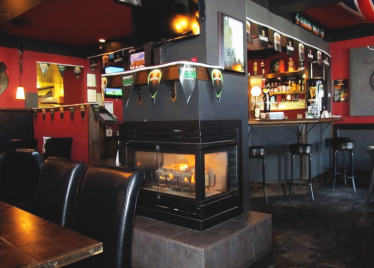 Gather your friends and pull up a seat next to the roaring fireplace at this comfortable pub. 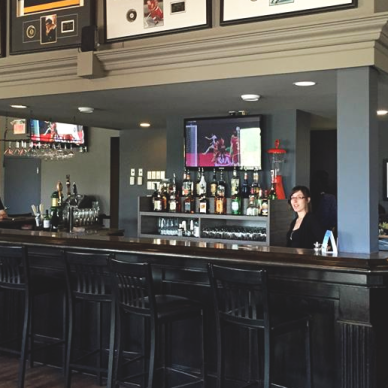 Sawney Bean’s Pub is located in the Mennonite city of Steinbach and serves up a delicious comfort food menu – complete with all of the traditional pub dishes along with some Canadian classics. Don’t forget to order a pint of Guinness for the true pub experience! 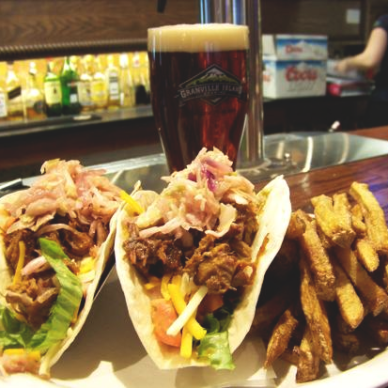 With a slogan like, “Dare to be a localvore“, guests can safely expect fresh, local fare at this homey pub in Brandon. 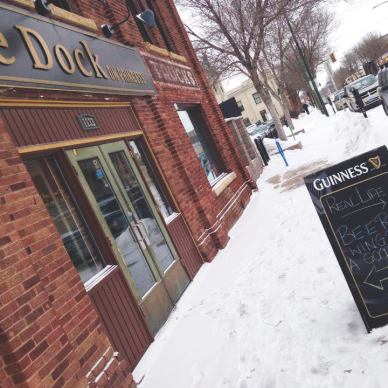 The Dock on Princess is a pleasant retreat in Manitoba’s second-largest city, serving up everything from beer flights to cottage pie to good ol’ mac and cheese. Have any pub or tavern favourites that we missed? Tell us in the comments!